Happy New Year to all Free PC to Phone Calls Readers | Free Pc to Phone Calls, Free Voip Calls to India International ! We would like to take this opportunity and wish all our blog readers a very Happy New Year ! Last year 2010 was a great year in terms of calling rates. Large number of voip providers have lowered their international calling rates. For example, lets take the case of India. Calls to India were in the range of 5-6 cents in 2008, in 2009 voip providers dropped charges to 2-3 cents and now we have seen many voip providers offering calls to India at as low as 1 cent per min. Talking about free calling promotions, free trial credit with launch of new calling cards, and voip services, this year was full of events. If I would have to rate the best free calls promotion, then it would certainly be Pennytel Free 10 Million Minutes promotion which offered calls to many destinations including India. This was a big move by Pennytel. This year in 2010, we also saw the launch of some new providers like uvoipit, offering some good trial promotions. 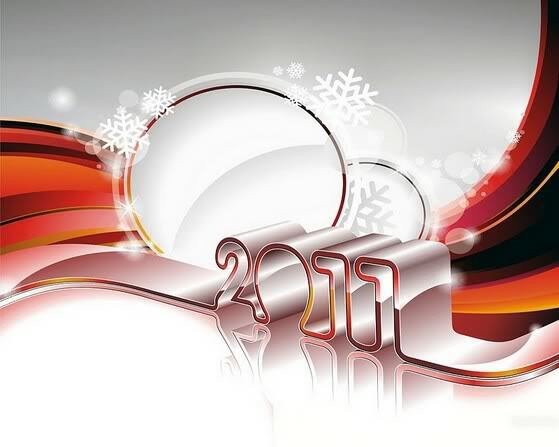 Wishing you all once again a very happy new year 2011. As we step into 2011, we promise that we will keep you updated with the latest information in the voip market. We will keep on posting exclusive promotional offers, great discounts and best deals! We will also try to connect with the voip providers and bring exclusive offers for our blog readers. You just have to keep following our posts, and trust us we will help you save a lot of money. You will surely see huge drops in your phone bills. In turn what we require from you is your constant feedback. Please share with us which country are you looking for cheap/free calls, any other voip provider offering you a good deal. Please share your problems with certain voip providers or any other information which you feel worth sharing. We have seen voip providers offering excellent support to our blog readers, specially when they see that users have complained (or provided feedback) in the comment section. We expect the same this year as well. Thank you for the Pennytel news. We are using it every day. No...they did not stop 10 million minutes service. You have to use X-Lite.